While we just announced in December that we entered into a Joint Venture with Pi.ECO Canada Ltd., to transform unsortable plastic into eco-friendly fuel, our company has continued to expand the process of collecting plastics and we’ve been focusing on production processes. 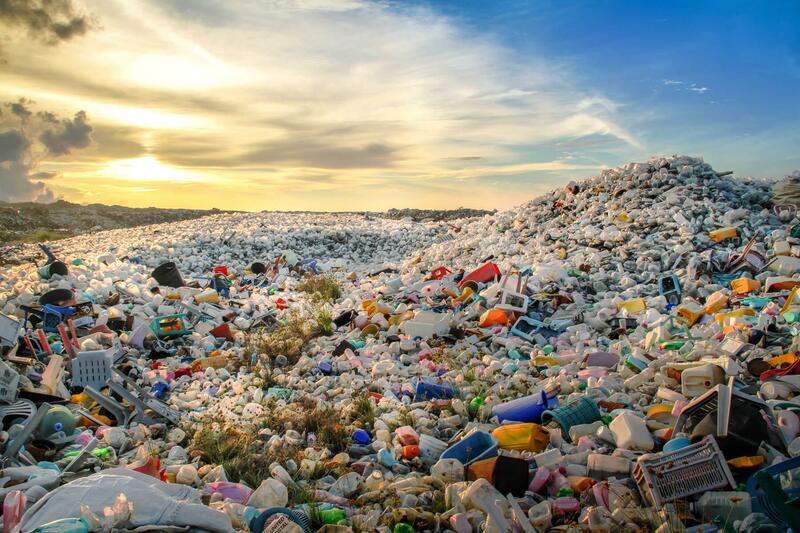 Our staff is excited about the plan to construct an initial facility in the Greater Toronto Area (GTA) to divert some 18,000 tons (16 million kg) of plastic waste from landfills, each year; converting it into low sulfur, ASTM II certified, synthetic diesel fuel. While there is much work to be done before that first production line is up and running, our hope is to scale the operation so that it can be repeated almost anywhere in the world. Currently, the Sparta team is looking at lean-oriented production models with a goal to create a seamless flow of material and output. We strongly believe this will help us avoid wasteful practices and contribute to the bottom line. The goal is to strive for consistent flow, which should generate reliable delivery of the end product and greater value to customers and stakeholders. Trash isn’t what it appears to be on the surface. The truth is that we will tell anyone who will listen that waste has a much bigger value than many people realize. Plastics, as an example, contain concentrated carbon-hydrogen bonds with similar energy content to conventional fuels, including diesel. It is possible to transform all plastics directly into useful forms of energy and chemicals. By doing so, you not only address the problem of mounting waste plastic, you create a new revenue stream. Of course, Sparta will always have a goal to increase revenue but we also have a mandate to “Do What’s Right®”; thus, are continuously looking for technologies to efficiently convert single-use plastics into usable commodities. You just have to look at the dead beached whale found in the Philippines recently, to understand how diverting plastics and turning it into something of value is crucial. For those who are not familiar with the whale, it died with 88 pounds of plastic trash inside its body. How does this happen? Just take a look at one of the many pieces of video evidence being collected around the world and you’ll see.